a bit of everything: Ballan to Corryong for the holidays! 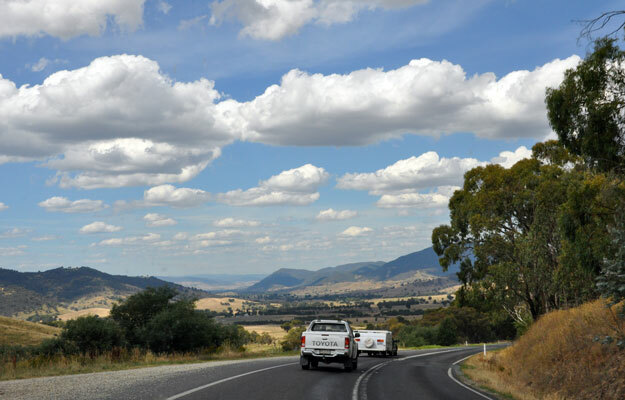 Ballan to Corryong for the holidays! 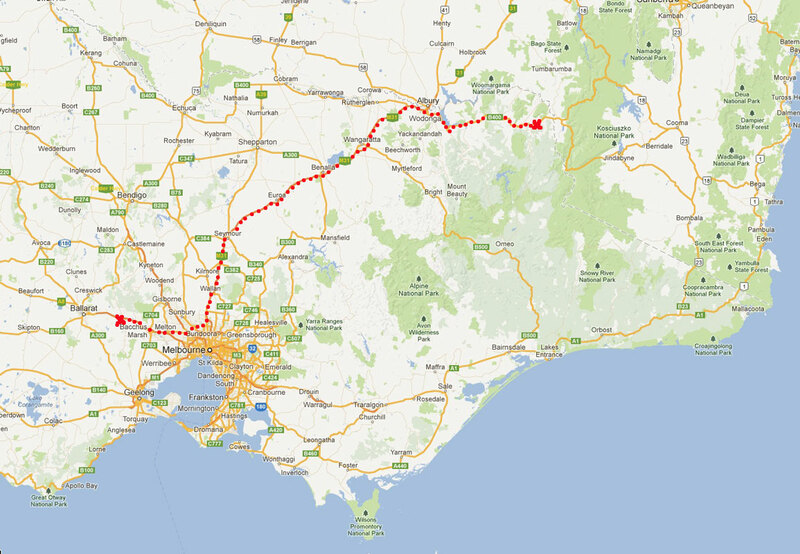 It's been a long time, in fact a very long time, since we have been camping and when friends recently asked if we would like to go camping over the Christmas / New Year holiday period we said YES! 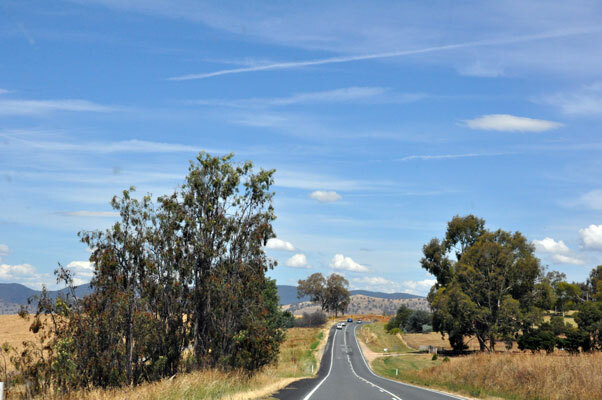 But of course we had forgotten how crowded many places are at this time of year, never mind, we set off on Boxing Day (for those that do not celebrate this day, its the day after Christmas Day (26th December)) and drove to Corryong (NE Victoria) which takes - on average - about 5 hours. 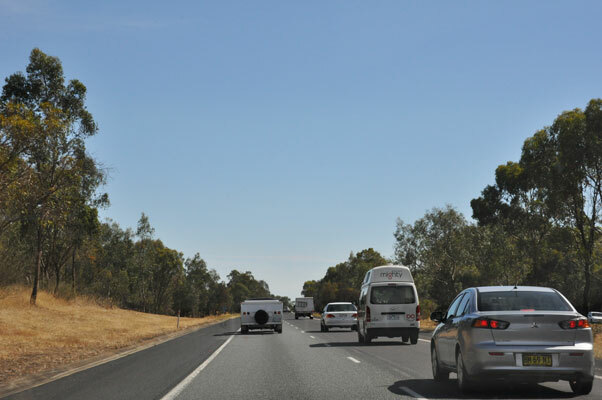 naturally at this time of year there are many others on the road with the same idea of going camping! 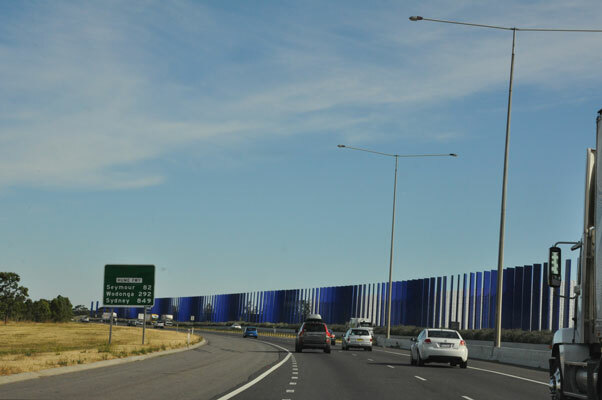 Once we had turned off the freeway and traveling along the Murray Valley Highway the traffic eased off considerably. 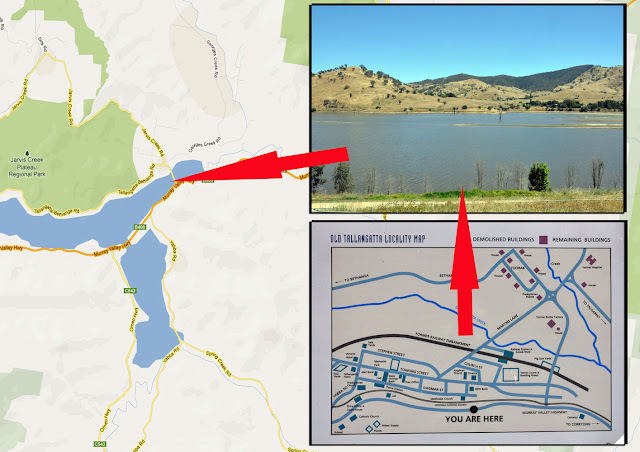 The following two images are of the Huon Reserve Rest Area which is 11km south east of Bonegilla or 17km north west of Tallangatta on the Murray Valley Highway. 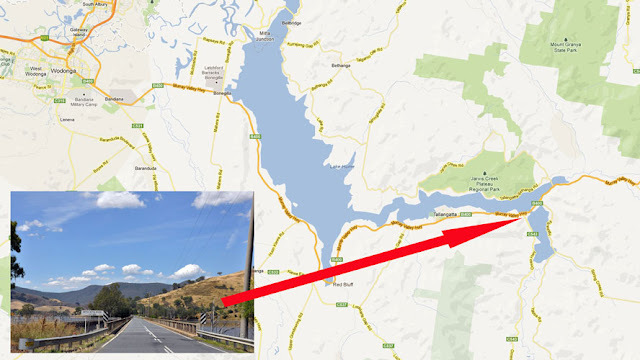 Right beside Lake Hume. 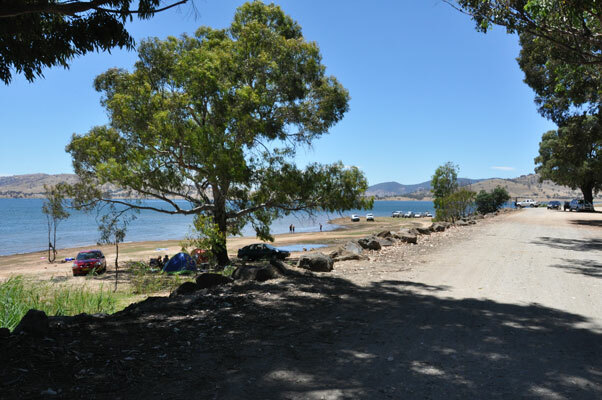 This stop provides a pleasant rest area with some shade and a boat ramp. 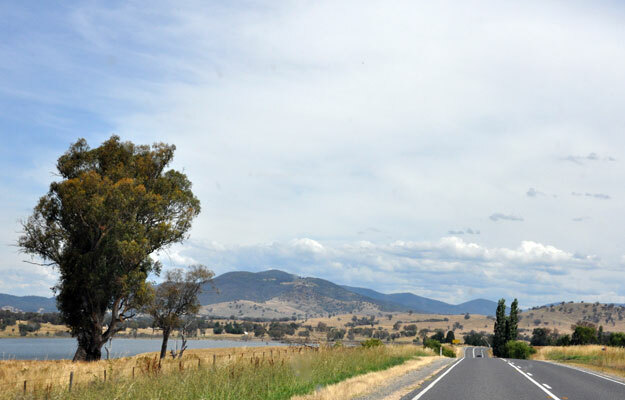 We continue on our journey towards Corryong, following the shores of Lake Hume. 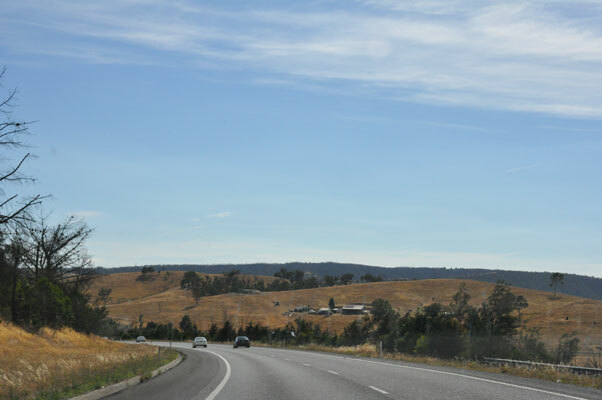 and now we cross the Mitta Mitta River. 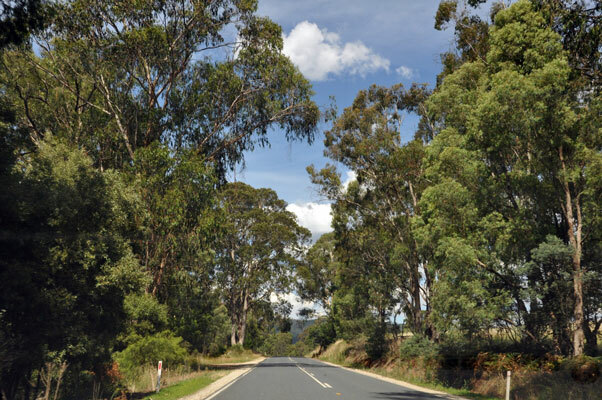 The upper reaches of the Mitta Mitta River, including its tributaries, drain from the High Plains through deeply dissected forests. 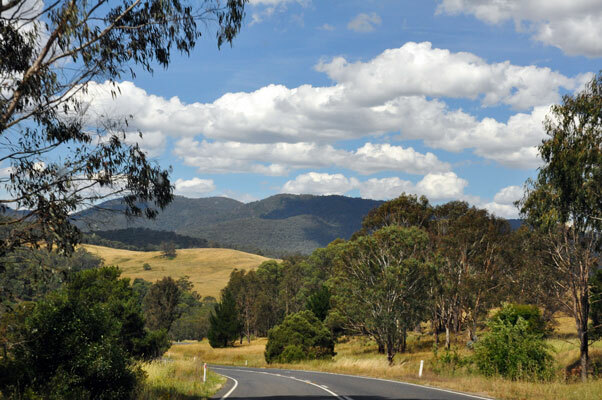 The Mitta Mitta River then flows for 70 km through forest, Lake Dartmouth and then a wide valley down into Lake Hume. 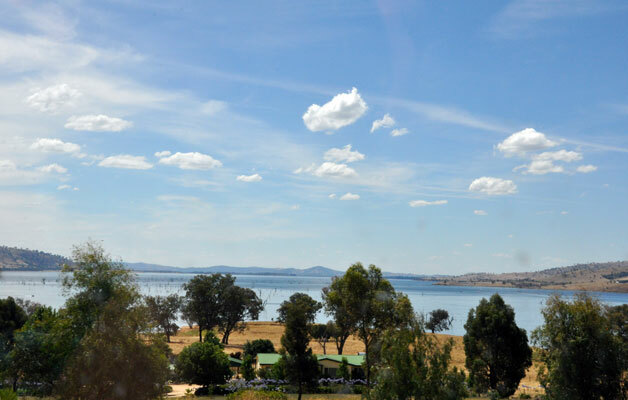 Lake Hume is an artificial lake in Australia formed by the Hume Weir east of Albury-Wodonga on the Murray River just downstream of its junction with the Mitta River. 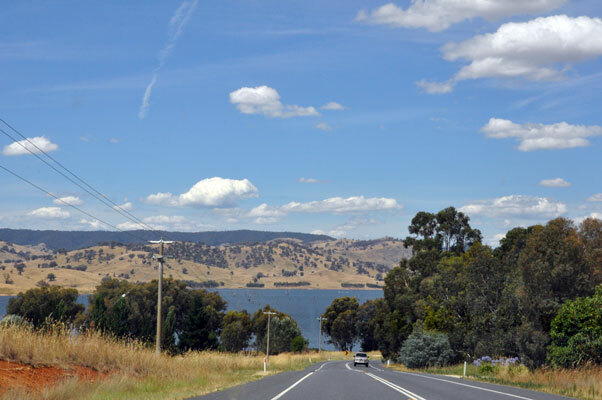 The small towns of Tallangatta, Bonegilla and Bellbridge are located on the shores of Lake Hume. 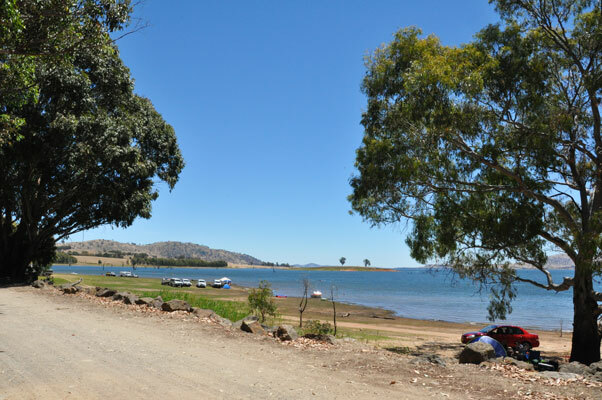 It is often referred to as the Hume Weir, only named Lake Hume in the mid 1980s. above: map of the old township shows what it was like prior to the drowning! 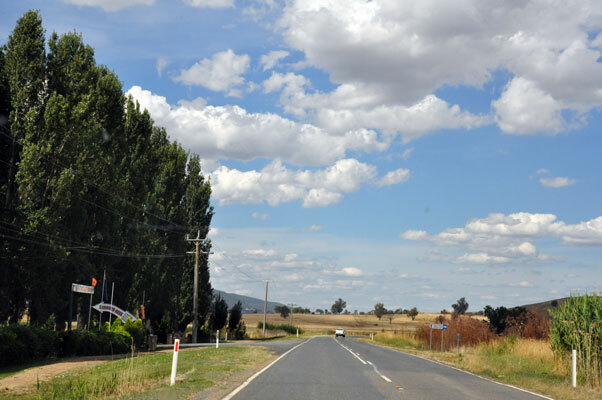 Tallangatta, located 39 kilometres east of Wodonga (338 km north of Melbourne) and 230 metres above sea level, describes itself as 'The Town That Moved' and that is its central claim to fame. 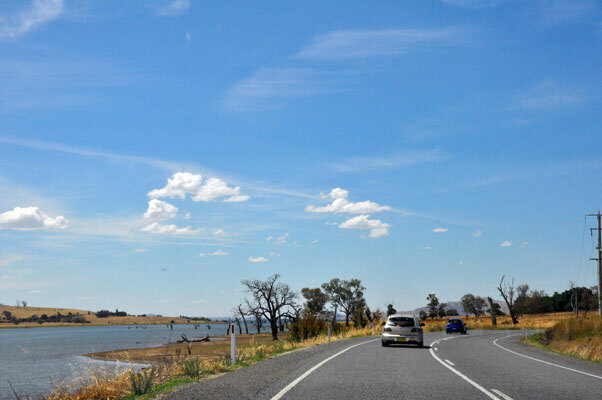 The drive along the Murray Valley Highway is truly beautiful and the scenery is superb. 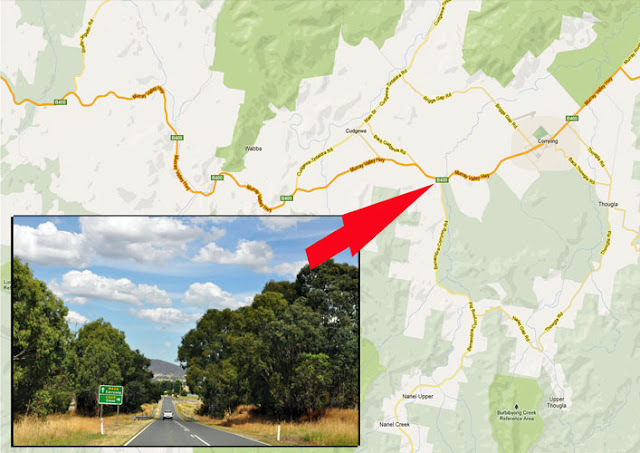 The following image is the intersection of B400 and C545, just prior to the town of Corryong. 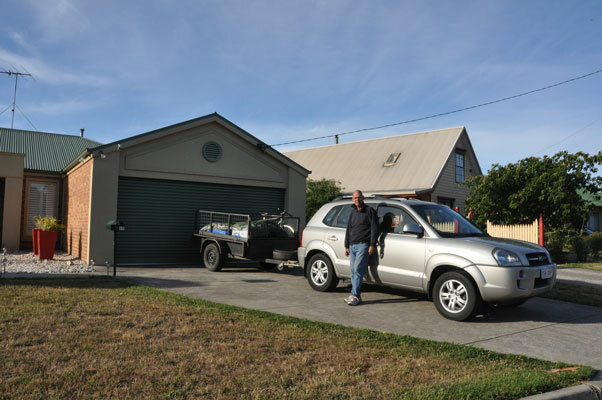 More posts to follow on our visit to the Colac Colac Caravan Park, our trips to Khancoban, Tintaldra and Walwa. 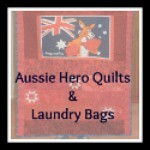 Spectacular photos of our spectacular country! I look forward to your next post. 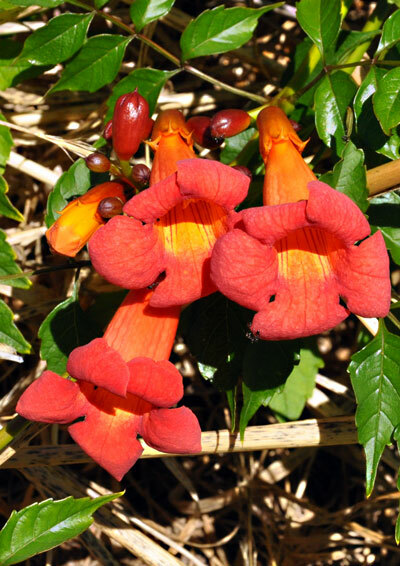 Welcome back and Happy New Year too.